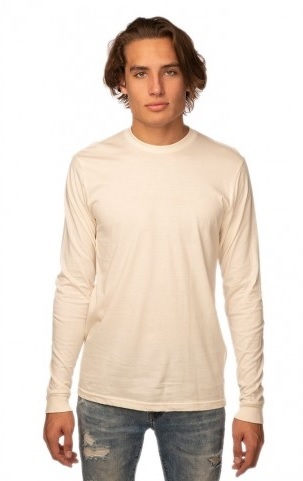 Natural, unbleached organic cotton t-shirt with dark green Central Park Gardens logo. Note: Image is to show style and color only. Actual shirt will have logo.